Atlanta Auto Shipping is an industry leader for auto shipping services all over the United States. Since 2007 we’ve been helping customers, dealers and insurance companies ship vehicles safely and affordably. At Atlanta Auto Shipping we believe in honesty and the best customer service. Our professional transport specialists will answer all of your questions and inform you on changes as they happen. A large part of our business is from referrals and repeat customers. So if you’re looking for a safe, affordable and reliable way to ship your vehicle you’ve come to the right place! If you found us you’ve have done so without us advertising, hopefully now we can pass the savings on to you. 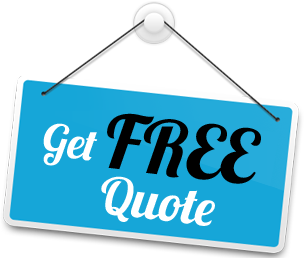 At Atlanta Auto Shipping all transports are door to door. This means that the truck will come to your designated pickup location to obtain the vehicle and deliver the vehicle to your destination of choice. There is no extra charge for this service. It’s the safest, fastest, and most convenient way to ship a vehicle. No terminals, no worries, and no waiting. When placing your order just provide the pickup and delivery addresses and we will send the driver. With Atlanta Auto Shipping you have the option to ship your vehicle any way you want. Open transports are the most affordable way to ship your vehicle; however, they are not for every vehicle type. 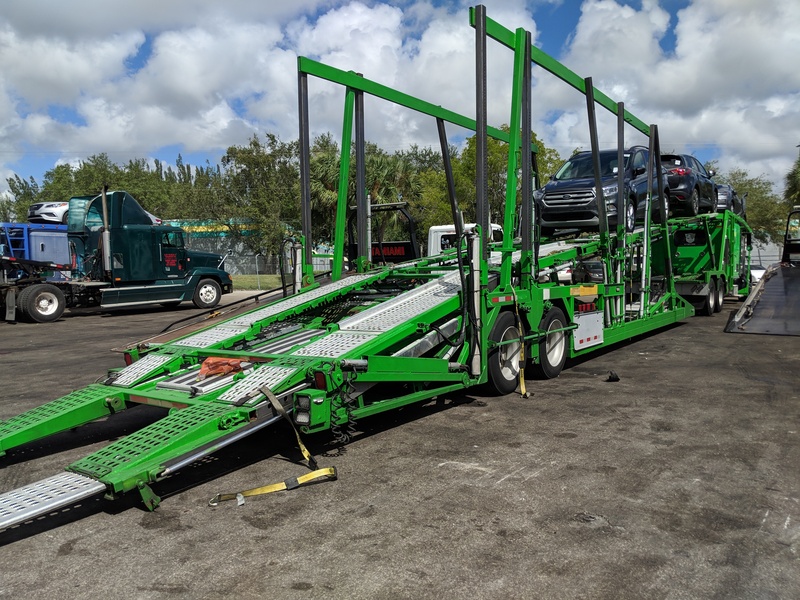 Open trailer transports can carry more vehicles, transport larger vehicles and they hold less insurance; therefore open carriers can charge less per vehicle. Fully enclosed trailers are commonly used for collector cars and show cars. Enclosed car carriers can’t carry as many vehicles and usually carry the same insurance coverage. Enclosed trailers are less likely to have any damage caused by rocks or any flying objects. The enclosed transport usually costs about 50% more when compared to an open trailer. Lastly we know everyone wants the best rate but in this industry it isn’t always clear. Many of these transport companies aren’t even transport companies. They’re lead generating companies who sell your info to 10+ companies. You’ll know when you hit one because the calls wont stop for a month or so. Most companies that buy these leads will under quote your job and leave you without a driver. In most cases this will mess up your car shipping plans and leave you to make a decision that isn’t in your best interests. Call today we can explain how it works to give you the best options for YOU.